JM automotive is one of the few auto shops that offer a 1 year/12,000 mile warranty. Whether you drive a foreign or domestic vehicle, trust JM Automotive for all of your auto repair needs. 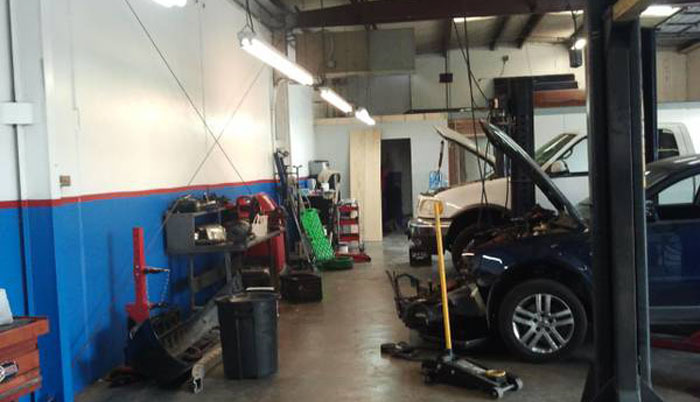 Maintain your vehicle with the best auto repair center in San Antonio area. We are one stop destination for service and repair of Mercedes and other makes and models of cars. JM Automotive is an auto repair specialist delivering professional and honest services. Get in touch with us for specialist Mercedes repair center in San Antonio.